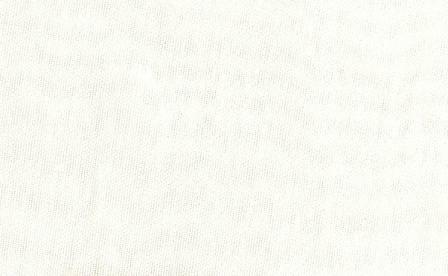 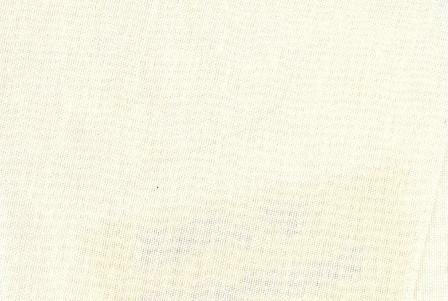 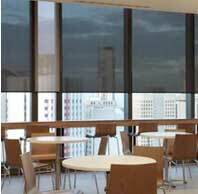 Our top selling fabric, Batiste and new Nero fabric, provides soft luminous view through with slighlty more privacy then the French Voile fabrics. 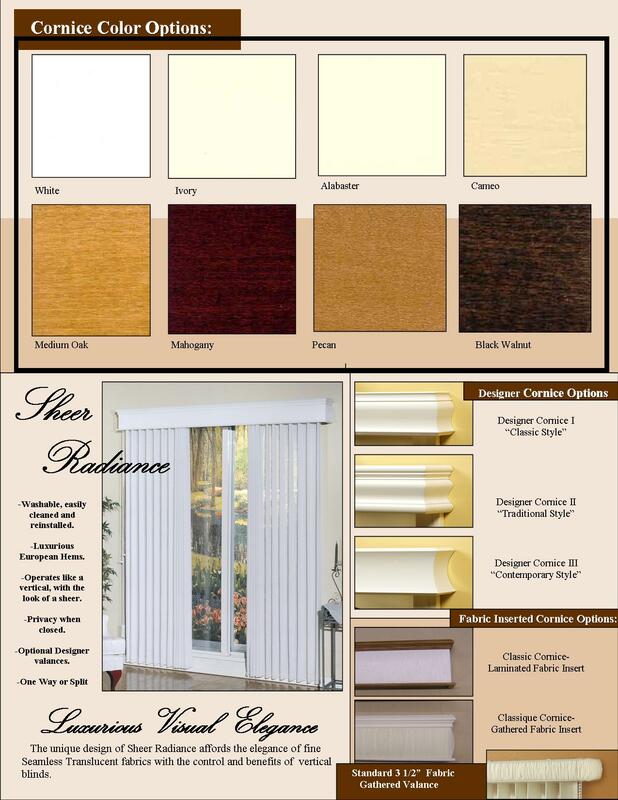 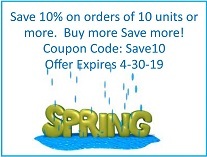 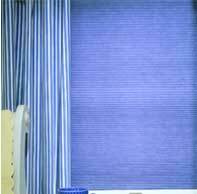 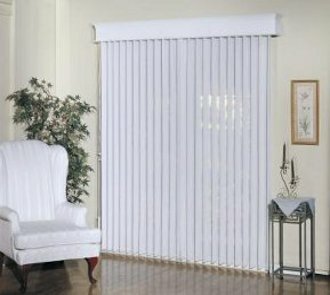 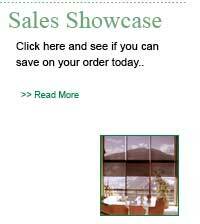 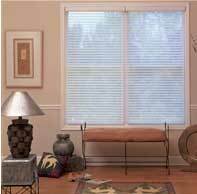 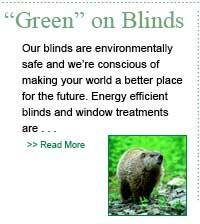 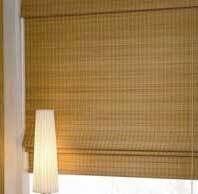 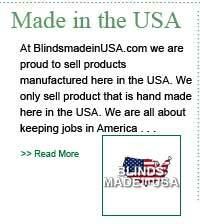 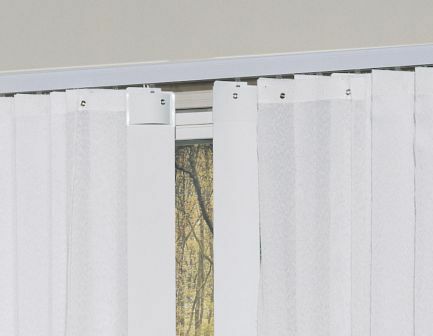 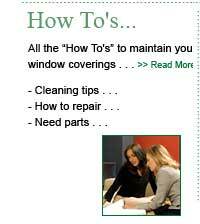 Blinds Made in the USA Sheer Vertical is a great alternative to Vertical Blinds. 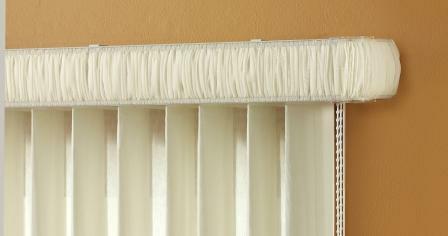 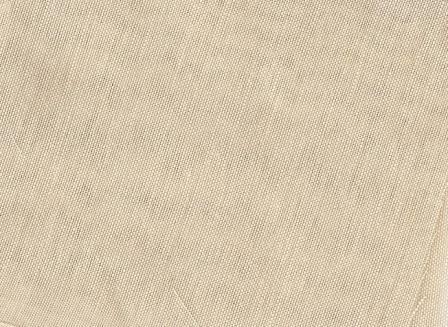 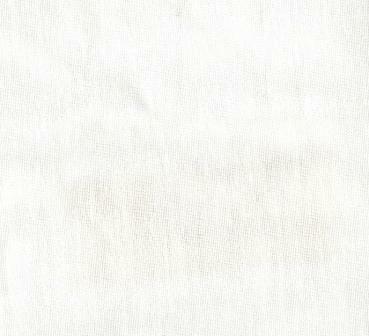 Offering the same form, function and privacy as a PVC/Vinyl vertical with added elegance of fine sheer fabrics.